The World Circular Economy Forum (WCEF) is the global initiative of Finland and the Finnish Innovation Fund Sitra. The WCEF brings together more than 1,000 business leaders, policymakers and experts to present the world’s best circular economy solutions. The WCEF examines how businesses can seize new opportunities, gain a competitive advantage through circular economy solutions and how the circular economy contributes to achieving the UN Sustainable Development Goals. We believe that truly competitive solutions are born when business and environment go hand in hand. The first forum was organised in Helsinki, Finland in June 2017 with 1,600 participants around 100 countries. More than half of the participants represented businesses. See the atmosphere at the World Circular Economy Forum 2017 in Helsinki, Finland. 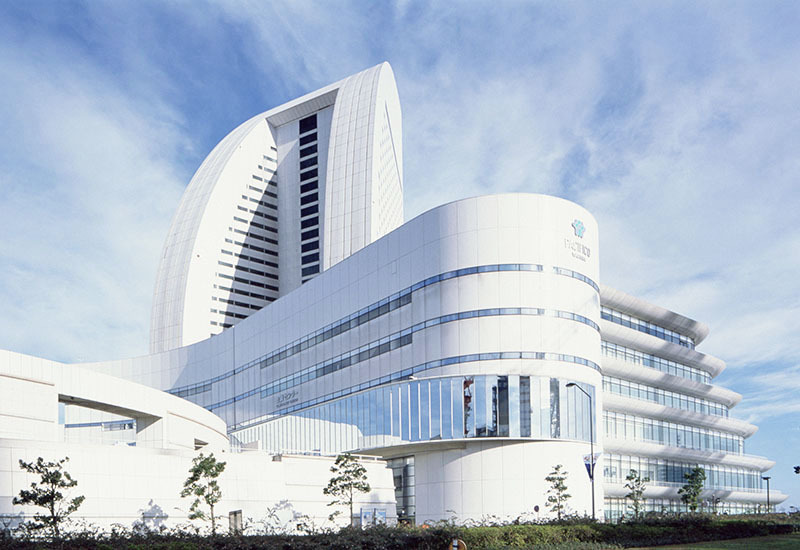 The World Circular Economy Forum 2018 is being hosted by the Finnish Innovation Fund Sitra and Japan’s Ministry of the Environment and co-organised with selected international partners on 22-24 October 2018 at Pacifico Yokohama in Yokohama (Greater Tokyo Area), Japan. Consisting of 17 plenary and parallel sessions with keynotes speeches, thematic discussions and networking opportunities, WCEF2018 is a landmark event of the year. The WCEF2018 is by invitation only. 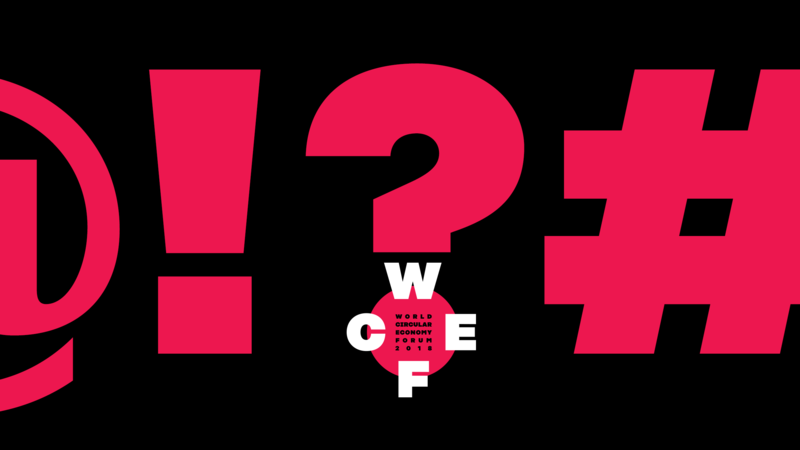 If you are interested in attending the event or have other questions about the WCEF2018, send us an email to wcef2018(at)sitra.fi or in Japanese to moej_wcef2018(at)env.go.jp. The World Circular Economy Forum 2018 is hosted together by the Finnish Innovation Fund Sitra and Japan’s Ministry of the Environment.